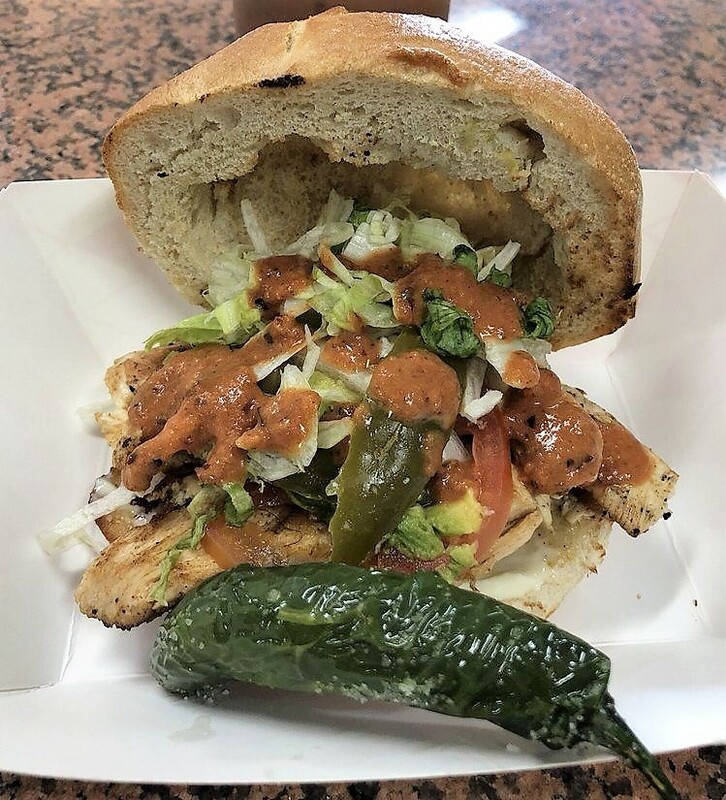 Farmers Branch is home to some of the most unique and delicious Mexican food restaurants in the DFW metroplex. Each restaurant has unique flair and exciting menu items. 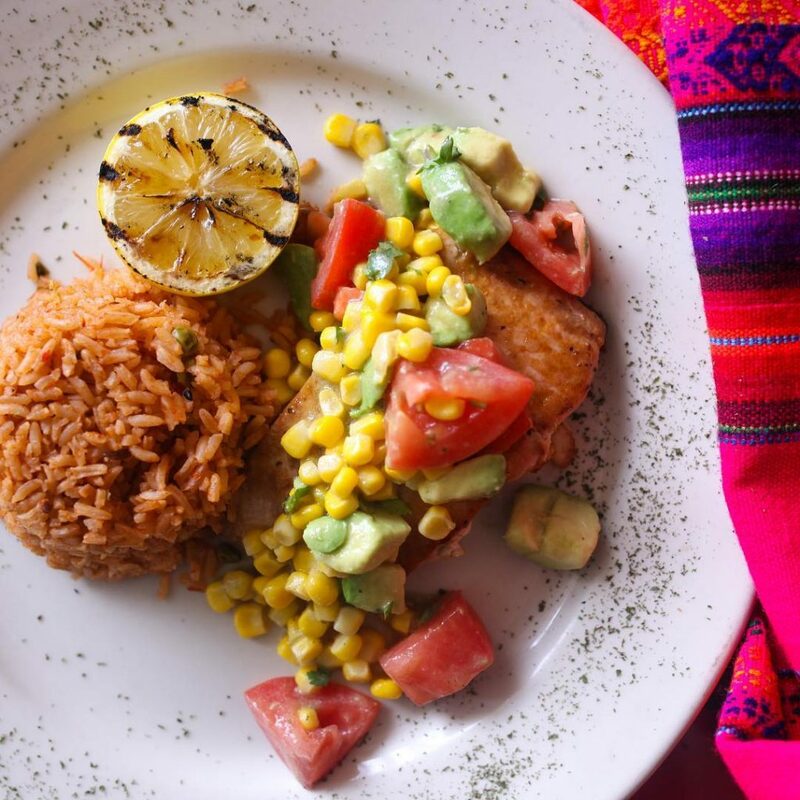 From authentic Mexican traditional favorites to new twists on classics, you are sure to discover a dining experience in Farmers Branch that will make you want to come back to, again and again. On your adventure to taste all Farmers Branch has to offer, consider these recommendations for each restaurant. 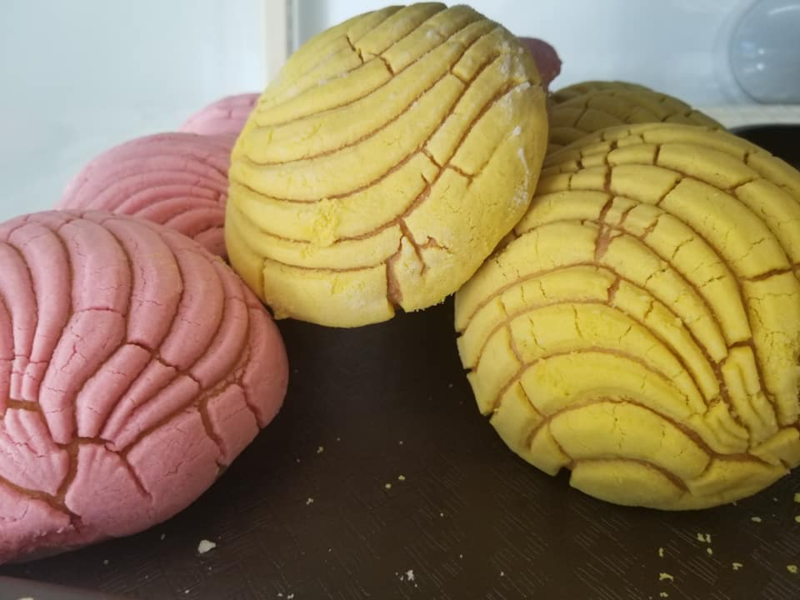 A bakery that serves freshly made authentic Mexican pastries and bread. You can’t beat the prices at this family run shop. 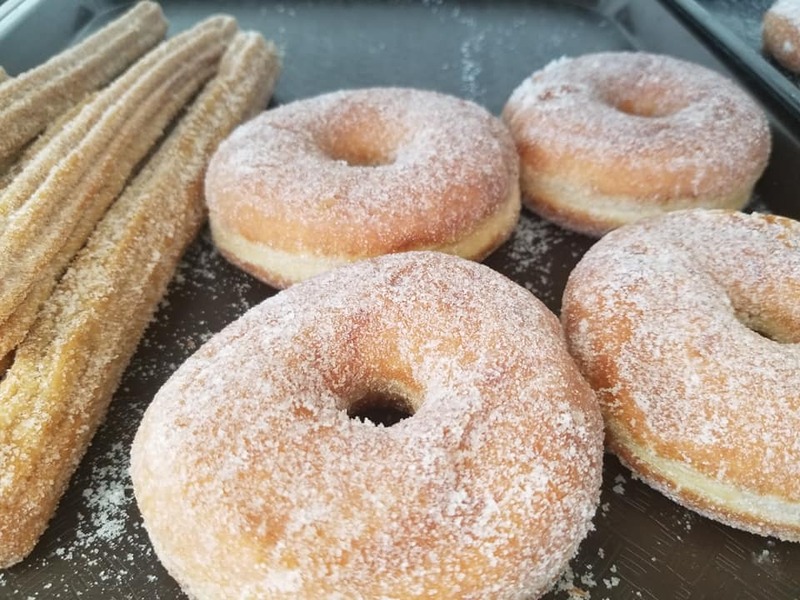 Treats such as roscas and conchas are served, but El Cafecito is most famous for their bolillos. 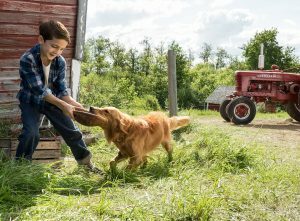 They are made fresh every single day. 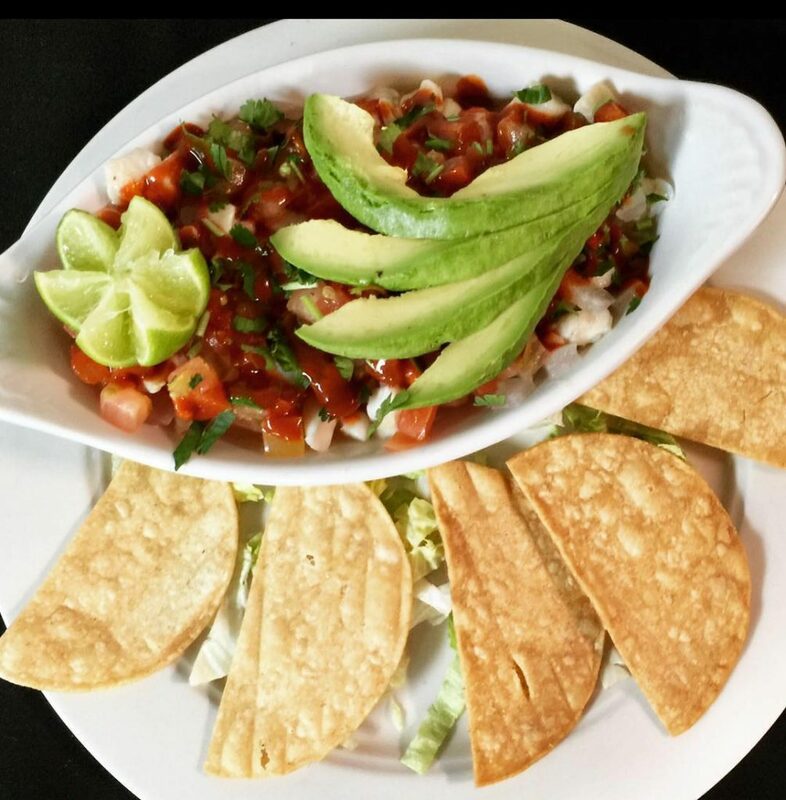 Nuevo Leon Mex-Mex Restaurant is a popular Farmers Branch eatery that carries an extensive traditional Mexican lunch, dinner and dessert menu with some modern options. Mexican Caesar Salad and Avocado Enchiladas are new and popular items on the menu. They offer impressive seafood and steak entrees, plus classic choices such as Carnitas Con Chipotle and Slow-Cooked Brisket Tacos. You can even have Seafood Crepes prepared at your table. There is a Stew section on the menu too. 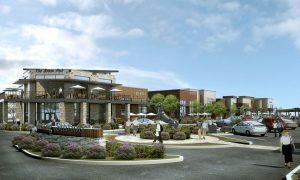 They have a full bar with beer, wine, and a prime selection of tequilas to prepare your favorite top-shelf margaritas. 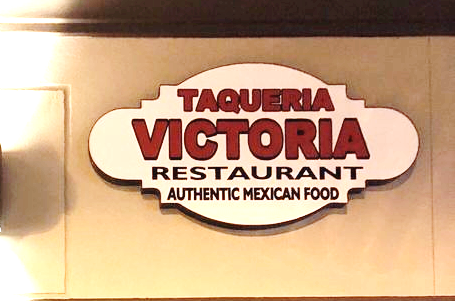 Taqueria Victoria is a casual and affordable eatery tucked away in a convenient shopping center in Farmers Branch. The menu offers traditional and generous entrees. 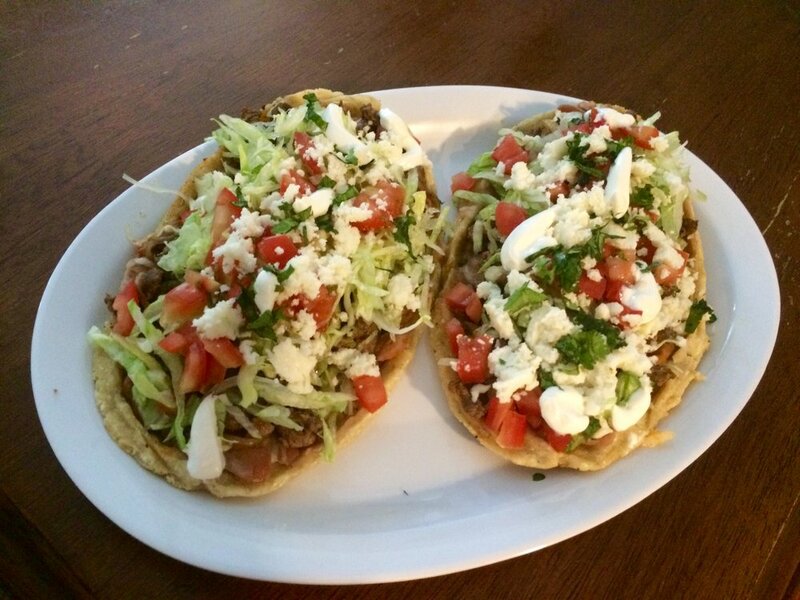 The tortillas are served fresh however the authentic tacos are what brings back customers. 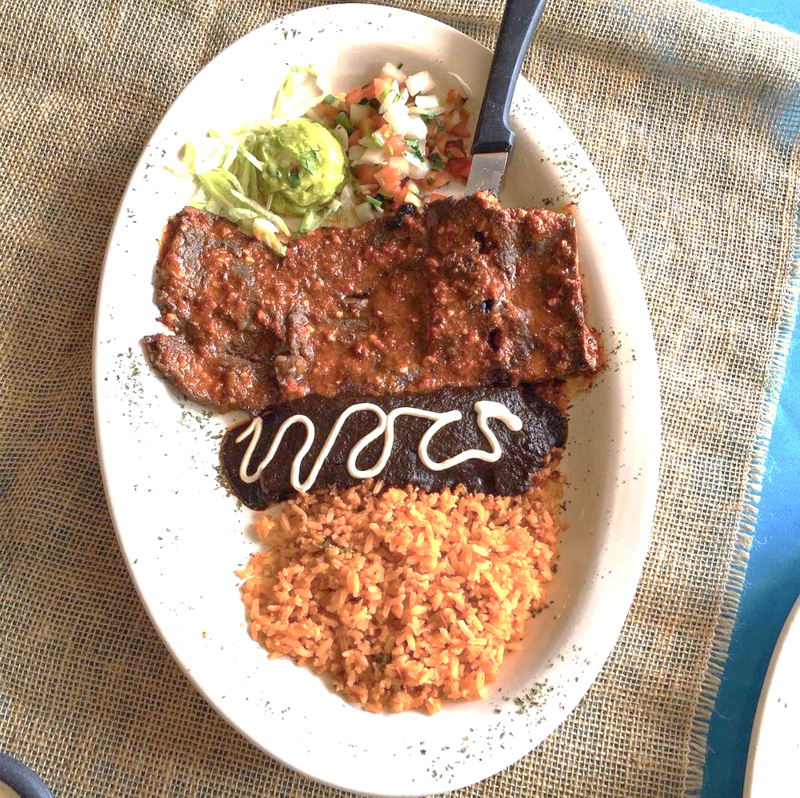 You could plan to leave feeling full of true Mexican food. 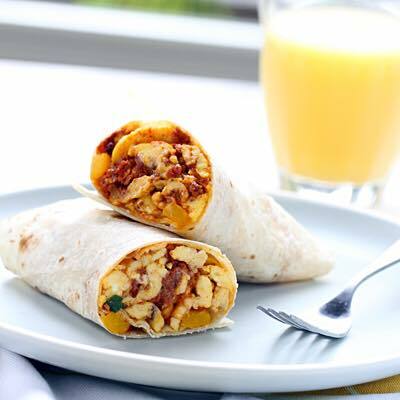 Breakfast burrito platters are served all day. Casual atmosphere with pick-up is available. Catering for parties and events are offered. 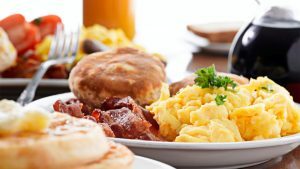 This Farmers Branch eatery is a hidden gem to the surrounding neighbors. Tortas Las Tortugas is a counter-serve style shop with traditional Mexican fare, which is served at very affordable prices. 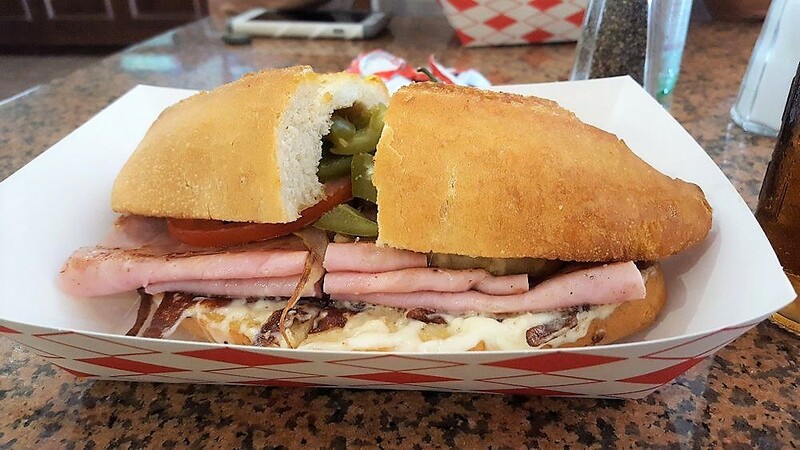 The establishment’s popular tortas keep customers coming back to this quaint hole in the wall. 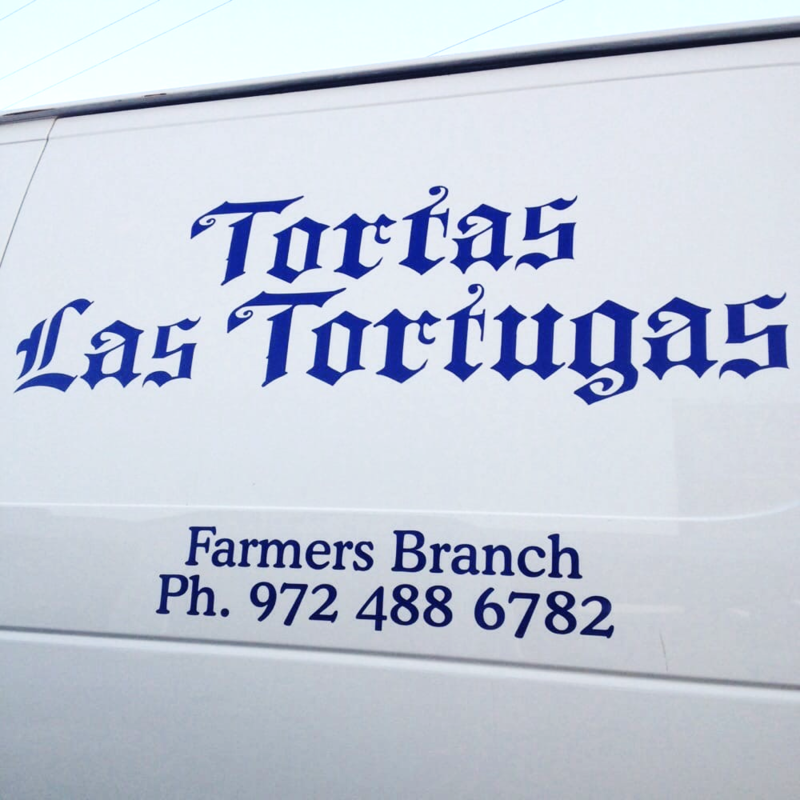 Tortas Las Tortugas is also a terrific place to pick up authentic Mexican food to go. The Victoria Restaurant is an excellent choice for your craving of authentic and fresh Mexican cuisine. Executive Chef Francis continues a family legacy by creating a menu with true Tex-Mex breakfast that includes vegetarian options. She brings her passion for preparing classic recipes from Mexico like Mole to Farmers Branch. 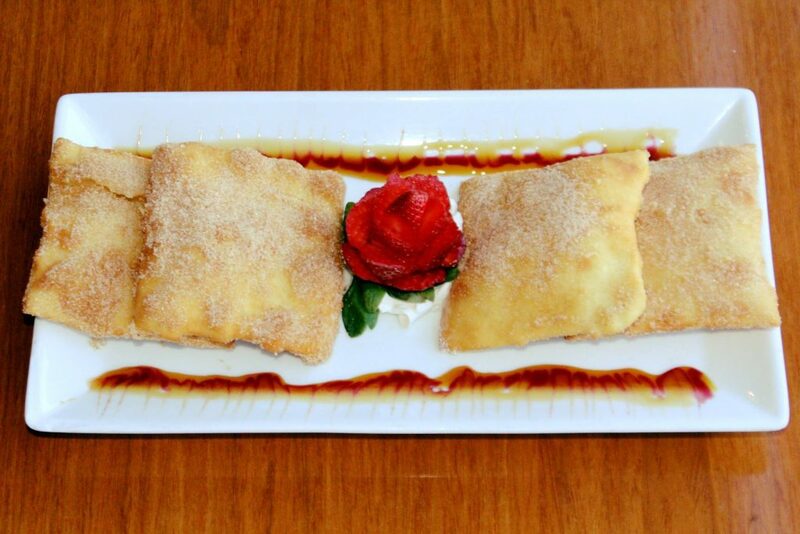 Presentation is impressive down to the Sopapillas. Live local music takes place here on occasion. At times they hold excellent drink specials on top of their weekly happy hours. Catering and delivery options are available as well as the Victoria Banquet Hall services. They are experienced in holding special events such as Quinceañeras, weddings and corporate gatherings in this charming reception room. 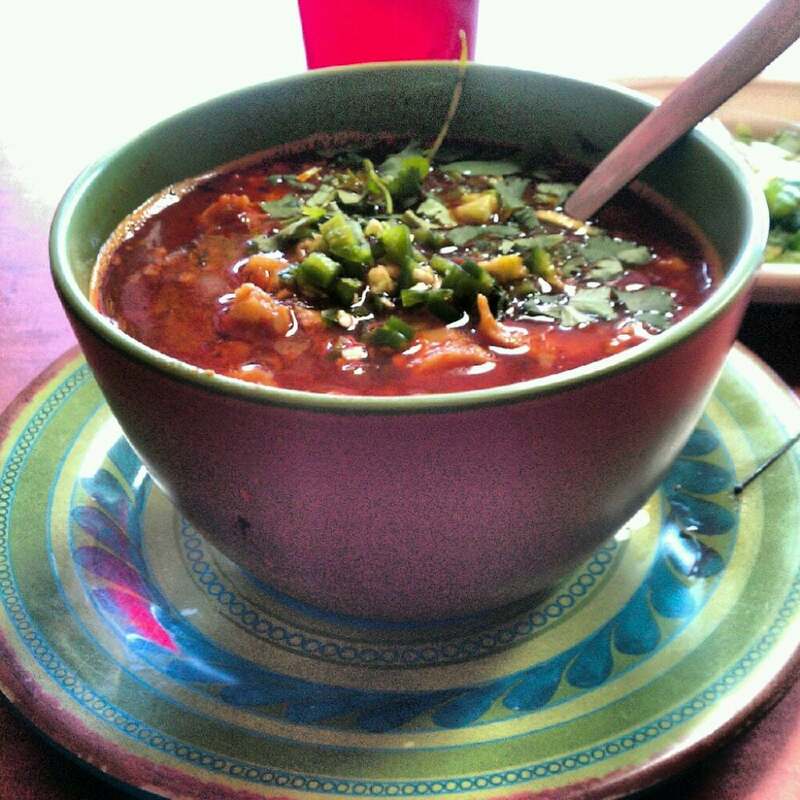 Texas Monthly lists Cuquita’s as A Top Five Mexican Restaurant in the state. 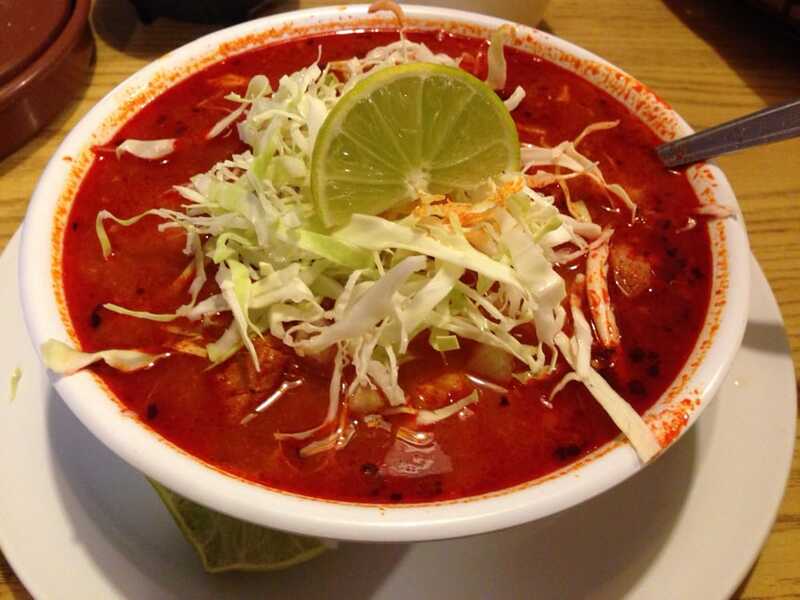 You must order their Pozole Rojo that is a red broth with tender pieces of pork and hominy served with cabbage and onions on the side. “Almuerzo” is available all day if you have a calling for Huevos Rancheros. This is Mexican and Tex-Mex Cuisine at its finest. 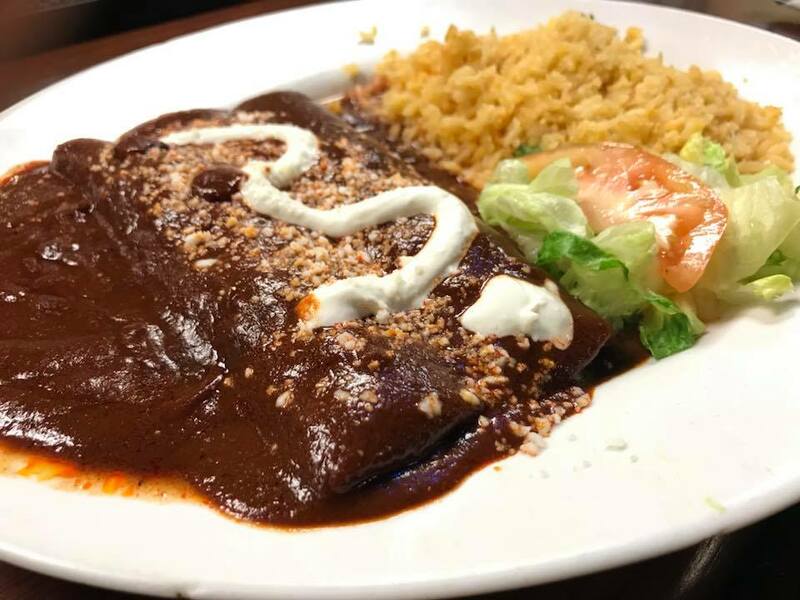 Mole, chilaquiles, milaneza, and other dishes that don’t always appear on Tex-Mex menus are highly recommended choices. Three locations in Dallas include one in north Dallas, Garland, and Farmers Branch. 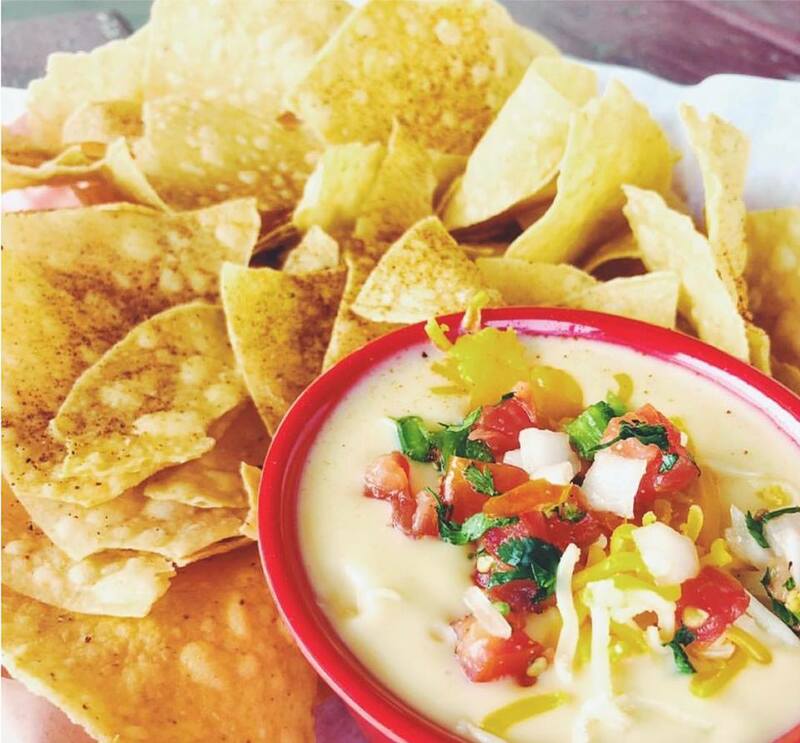 Moe’s Famous Queso is “the perfect partner with made in-house daily free chips or added to any signature entree.” You can enjoy your choice of protein for your order that include all-natural steak, pork carnitas, adobo chicken, and organic tofu. 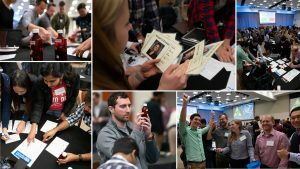 They have partnered with a nutritionist to create options for every diet. Moe’s Southwest Grill salsas can be found in grocery stores to enjoy at your convenience. 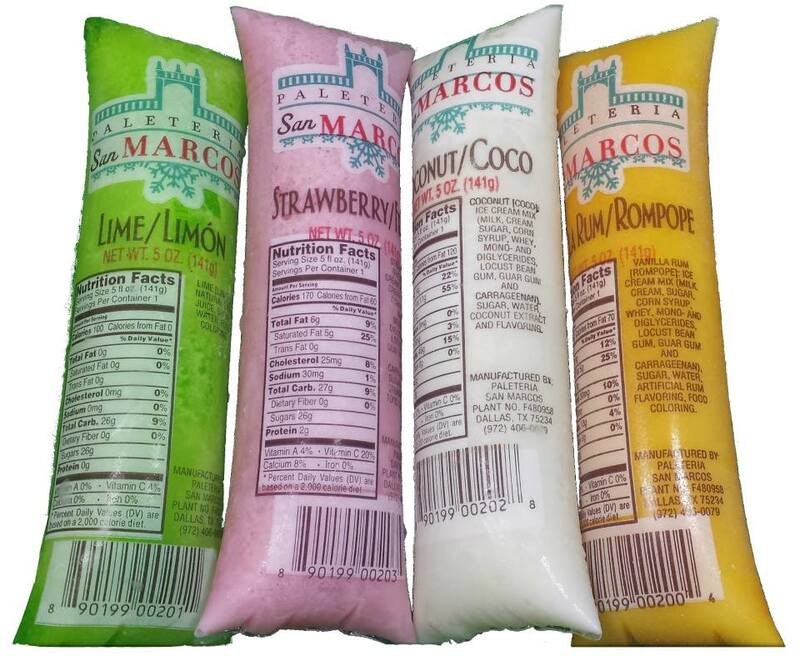 This unique sweet shop has been serving traditional Mexican ice cream and frozen fruit treats since 1998 from push carts in the Dallas area. They now have a location in Dallas and one here in Farmers Branch. 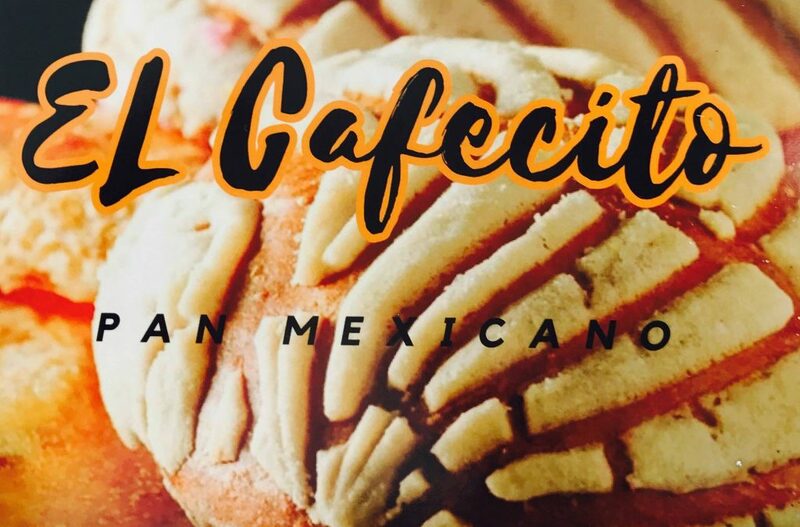 Their extensive offerings include traditional paletas, ice cream, fresh fruit, and Mexican snacks and candy at inexpensive prices. 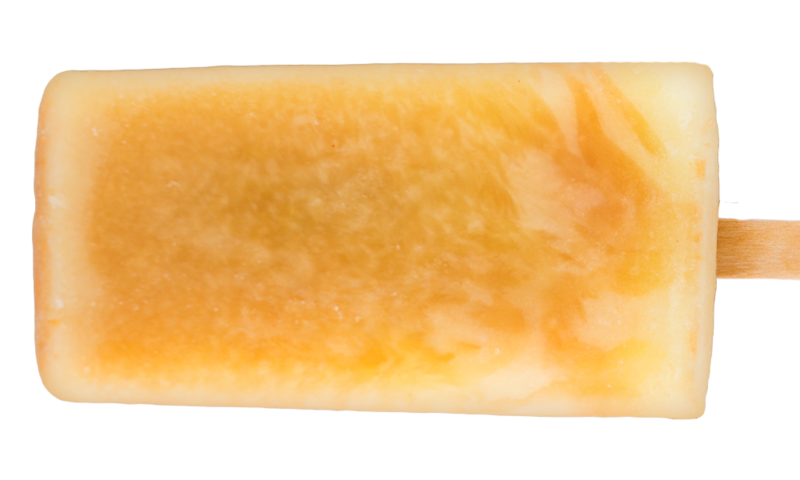 The ice cream and paletas are made fresh in house. 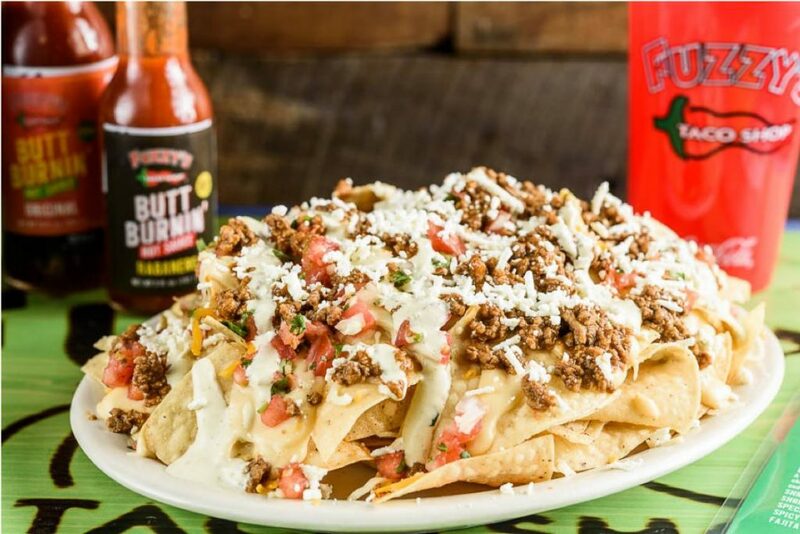 Fuzzy’s Taco Shop has grown from their original shop in Fort Worth in 2003 to more than 100 locations nationwide. You can order just about any kind of taco that you can think of, including seafood and vegetarian options. You can choose grilled, shredded, ground, or tempura fillings for your entree. 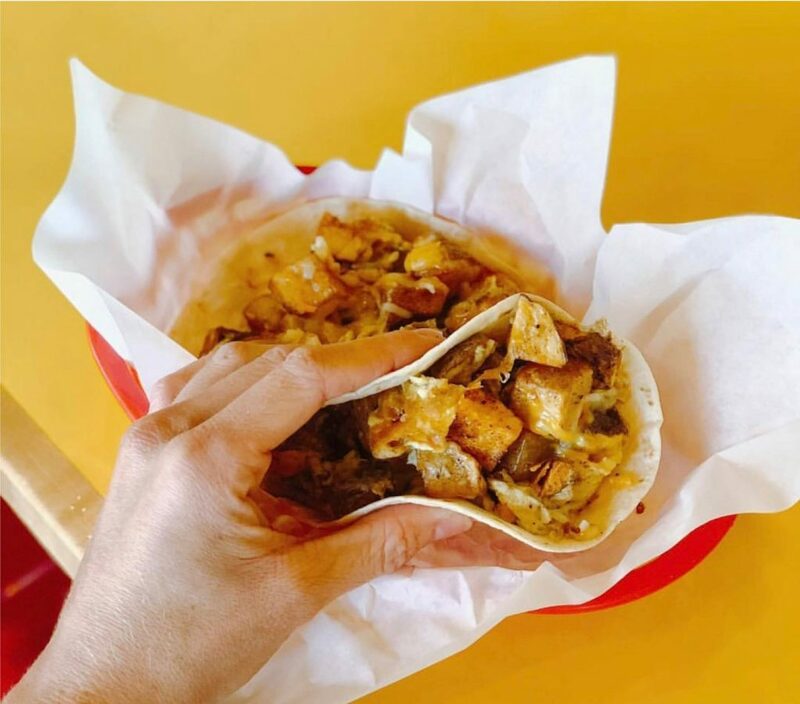 Breakfast tacos and burritos are served all day. Orders are taken at the counter and made fresh while you wait for your food. The atmosphere is casual and inviting. Beer and margaritas are available. You can enjoy your meal there or you can order online if you prefer. This is a family owned gem in Farmers Branch. They offer genuine Mexican fare in their homey little taqueria. There are your typical choice of tacos but you will also find meat by the pound: lengua, chorizo, and barbacoa. 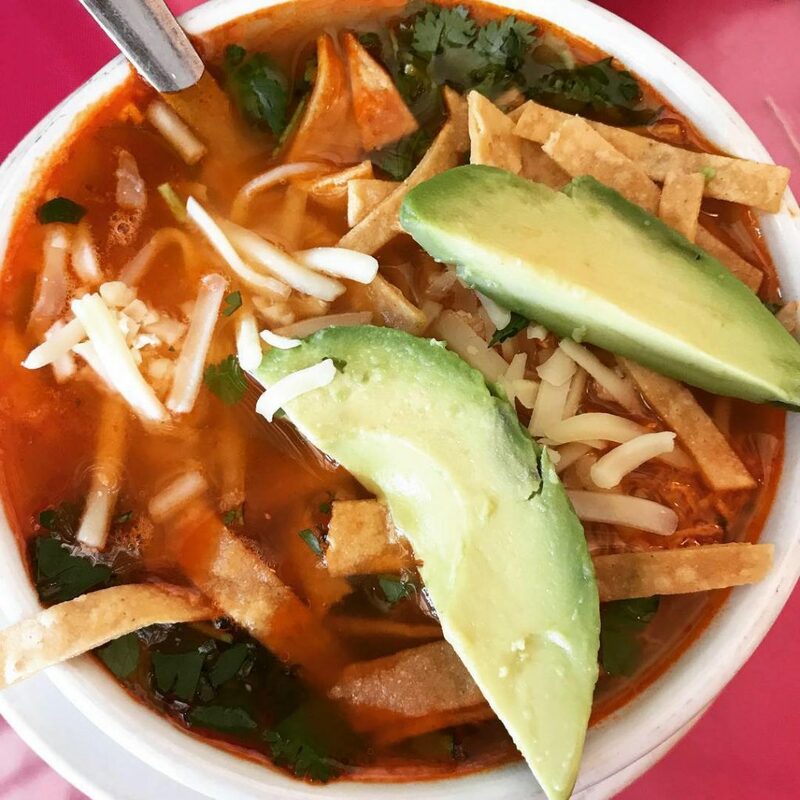 If you’re feeling adventurous then order the Menudo, a classic Mexican caldo or soup that is available on the weekends only. Homemade tortillas are always served. 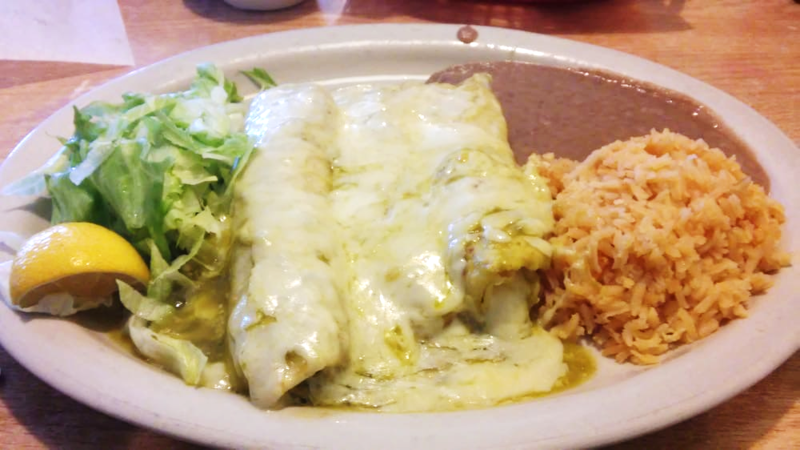 The owners make their customers feel welcome and satisfied to enjoy real Mexican food in a casual and inviting setting.